Think of old, think of new, think that every single thing can be used. Come in to wander and wonder. Zoe's Store offers a huge range of premium quality gently used brand name and unique vintage clothing for sale at affordable prices. Due to trending demand, as of this year, Zoe's Store, focuses on providing high quality, one-of-a-kind, clothing and accessories that span the decades between the 1920's and 1980's. 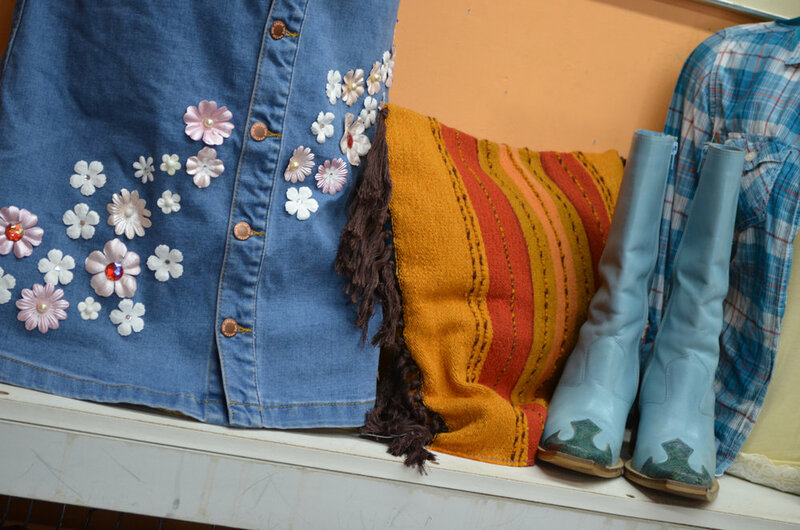 Items in the store include vintage and retro clothing / accessories, purses / bags, leather belts and other distinct leather items, ladies evening gloves, cowboy boots, shoes, vintage denim and sporting goods clothing, and so much more! Looking for the perfect Grandfather or Cowichan wool sweater? We have you covered! 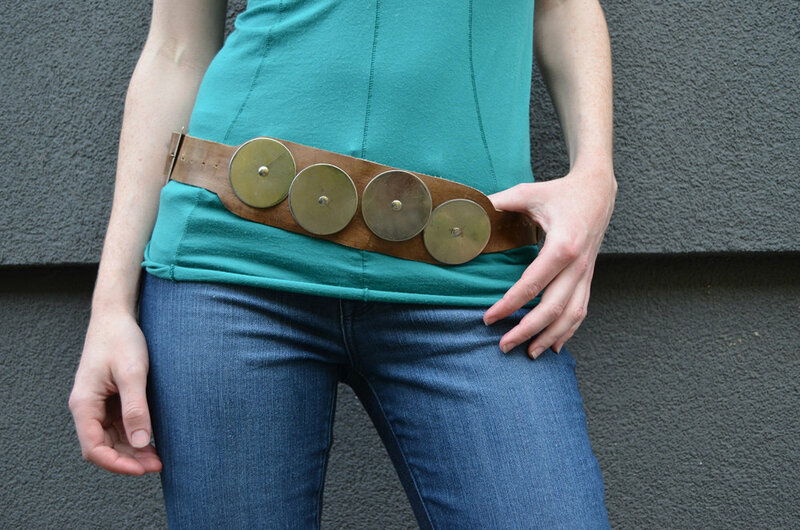 How about the perfect piece to complete your Stampede look? Zoe offers a great selection of boots and western wear perfect for the Calgary Stampede! All clothing turns over on a frequent schedule, so come in regularly to see what we have in store! Zoe personally picks all of the items in the store and is always on the hunt for new, lightly used, high quality, on trend, timeless pieces. Zoe's store accepts donations of, gently used clothing for both men and women during business hours. Can I sell something to Zoe? Have something particular?! Or simply something you’d like to show us? Just come in with your items or make an appointment to have Zoe come to your home to take a look. A big thank you to the featured models Eloise Yaskiw (red hair) and Nadezda Bakurova (blonde hair) in the image gallery below.